Please see Joe Mc Gunigle (our deacon) if you wish to be an altar server. The following table shows the different groups and when they meet. 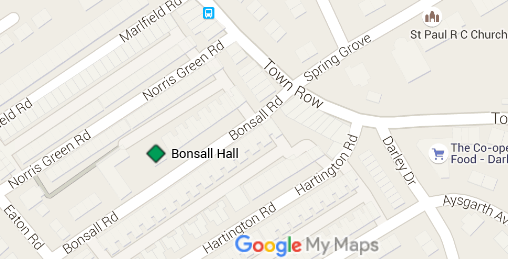 Uniformed groups all meet at Bonsall Hall, which is the old parish hall on Bonsall Road. The Animate team was set up in the Liverpool Archdiocese in 2005. It was decided that the best way to address Youth Ministry in our Diocese was to set up a team of young people who could minister to other young people. The Animate Team are a group of young people aged between 18 and 25 who offer a year or more of their life to live in community and to work with young people in the Diocese. The team consists of a Director (Fr. Simon Gore), a paid Leadership team, and a group of gap year Volunteers. There are regular events and they are spread throughout the archdiocese. Perhaps someone could volunteer to watch out for local events and tell their friends about them.